As Greece gets ready for a political showdown this week over the Prespes agreement, we are witnessing relentless, often cynical, maneuvering between parties, their leaders and even individual deputies. Greek society and the country’s political world are deeply divided. The public is clearly against the deal, with up to 70 percent opposed to it. 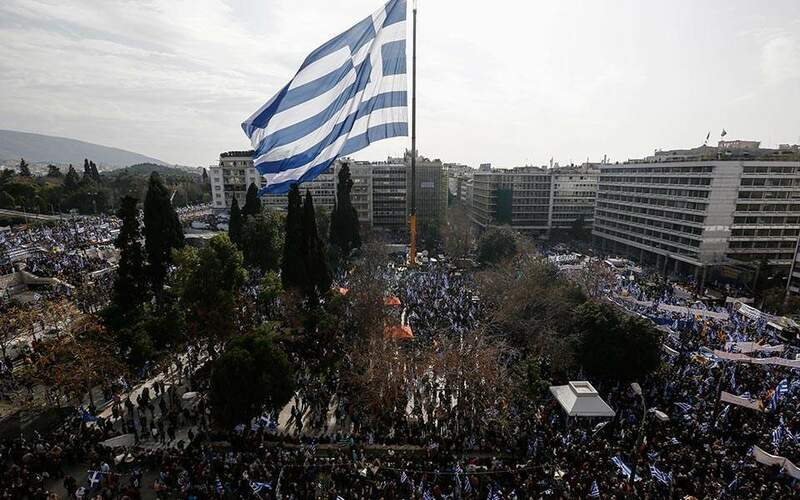 The tens of thousands that demonstrated at Sunday’s rally in Athens, showed once more that sentiments are running high. The violence, which the prime minister blamed on extremists, while the opposition leader criticized the extensive use of tear gas and called for an investigation to find out who was responsible, is indicative of the slippery slope the country is facing in the months leading to the national election. 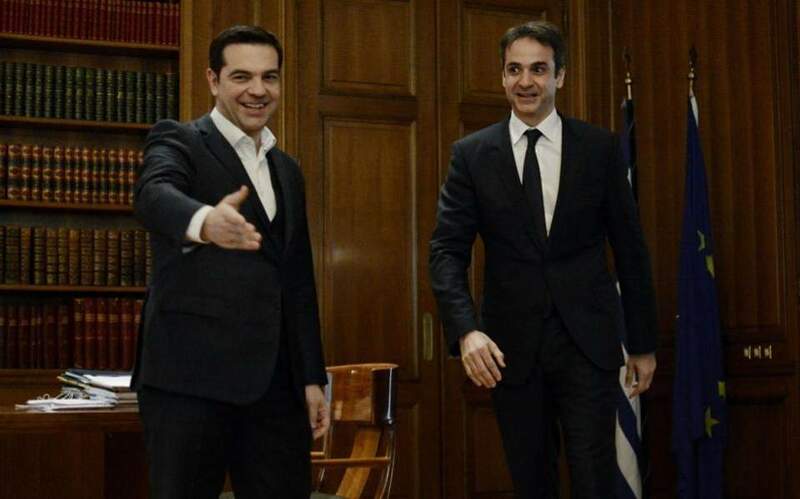 Despite the voices of reason calling for at least a modicum of cooperation and looking for common ground, Alexis Tsipras and Kyriakos Mitsotakis are in an all-out war. The leftist prime minister is attempting to use the Prespes agreement to create a broad “progressive” coalition that extends well beyond SYRIZA, while the conservative opposition leader, who is leading in the polls, is trying to keep his party united (there are differing approaches on the name issue) and win the next elections with an absolute majority. 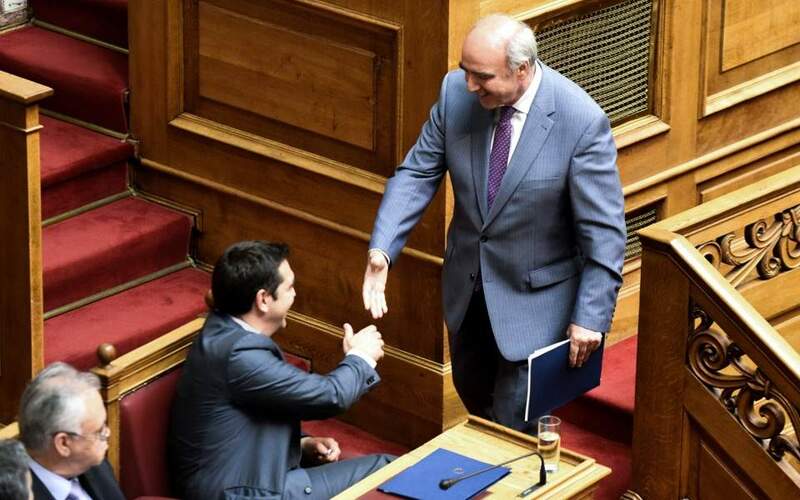 As for the raw numbers, despite the public opposition, the passage of the Prespes agreement in the 300-member Greek Parliament should be considered a done deal. In the most plausible scenario, 153 deputies will support the deal in the vote expected later in the week. Governing SYRIZA has 145 deputies, and one should add to those the positive votes of Tourism Minister Elena Kountoura, centrist To Potami deputies Stavros Theodorakis, Spyros Lykoudis and Giorgos Mavrotas, former To Potami MP Spyros Danellis, and Independent Greeks MP Thanasis Papachristopoulos. This leads to a majority of 151. 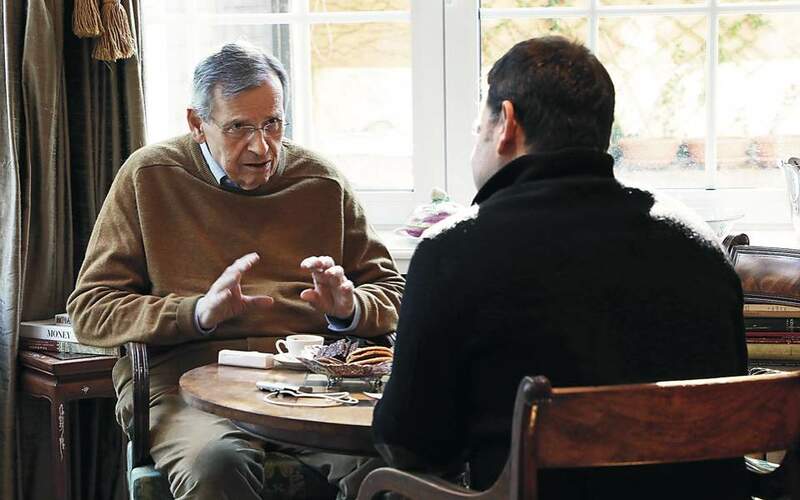 Last night one more positive vote was announced, that of Thanasis Theocharopoulos, leader of Democratic Left, which until now was part of the Movement for Change coalition, from which he was ejected as a result of his decision to support the deal. Finally, Deputy Citizens’ Protection Minister Katerina Papacosta, a former member of New Democracy, is also expected to vote for the agreement, but has not officially said so. Thus, for all practical purposes, the Prespes agreement is expected to pass, with 152 or 153 votes. Former prime minister George Papandreou, who is not a member of Parliament and who has worked tirelessly on the issue, both as foreign minister and PM, has gone public in support of the deal. To the extent that Greece’s transatlantic partners and allies want to see the agreement implemented, they should feel relief. Of course, nothing is done until the “fat lady sings,” but one can clearly hear her whispering the notes in the corridors of Greek Parliament. Still, for the astute observer of Greek politics and the foreign officials and analysts who value the crucial role of Greece as an anchor of stability in the Balkans – being by far the strongest country in this region, both militarily and economically, despite the crisis of the last eight years – the deep divisions the issue has created both within society and the political world are a cause for concern and could spell trouble in the future.